A young teenager, an older male predator, and a house full of abused women under the man’s control. This blog is not a repeat of the allegations against R&B singer R. Kelly. The allegations of decades of physical, sexual and mental torture of women who joined his “family” are now well documented by a six-part special that appeared on cable television. When I was seventeen, I was seduced and ran away from home with a much older man. He was a pimp. When we arrived at our destination, I found there were three other women living in the house that I had to share him with. The allegations against R. Kelly remind me of a very difficult and painful time in my life. 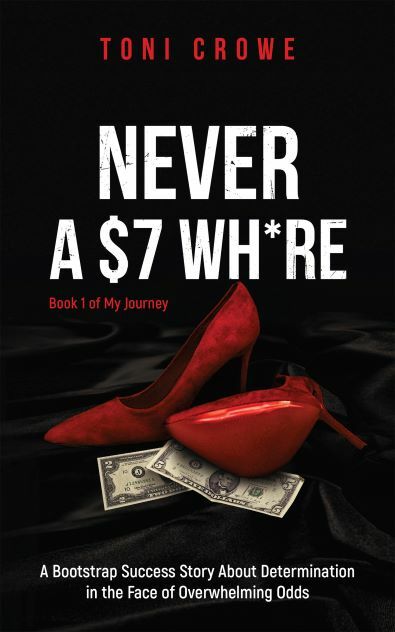 “Never A $7 Wh*re” is the true crime memoir of how I was manipulated into willingly allowing myself to be deceived. 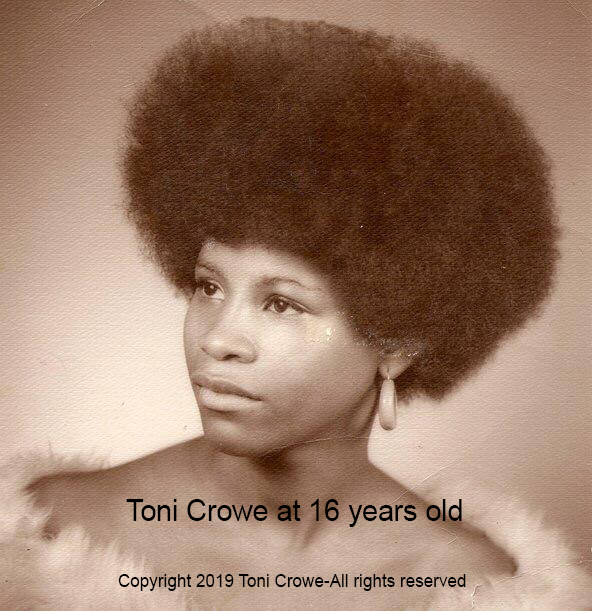 When I was seventeen, I wanted to be a model. I was a single mother with no skills, working as a medical assistant for five hundred dollars a month. I desperately wanted more out of life. I believed I had a dead-end job with a dead-end life. I knew I was attractive and smart. Having grown up on the tough West and South sides of Chicago, I was certain I could handle anything. I was wrong. “Never A $7 Wh*re”, a 5-star Readers Favorite, details the process Prince, my boyfriend, used to convince me to move away to pursue my dreams. It tells the story from the moment we meet until I escape. “Never a $7 Wh*re” was a #1 Hot New Release in 4 categories in its first thirty days on Amazon. It earned the Amazon bestseller banner and has 40 reviews with an average of 4.7/5.0. To fully understand how young teenagers can be guided into terrible situations by an older man…read “Never A $7 Wh*re” now. 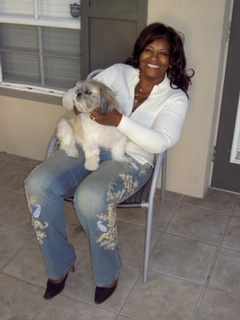 Toni Crowe BSEE, MSM, CLA, PE is the bestselling author of the $7 Journey series. 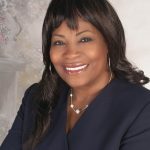 She is an award winning and accomplished executive with 30 years of experience as a CEO/President, Vice-President, Director, Engineer, and Manager across multiple sectors including high tech, consumer and nuclear sensors, Aerospace, film production and glass.